This is the best wine gift ever! 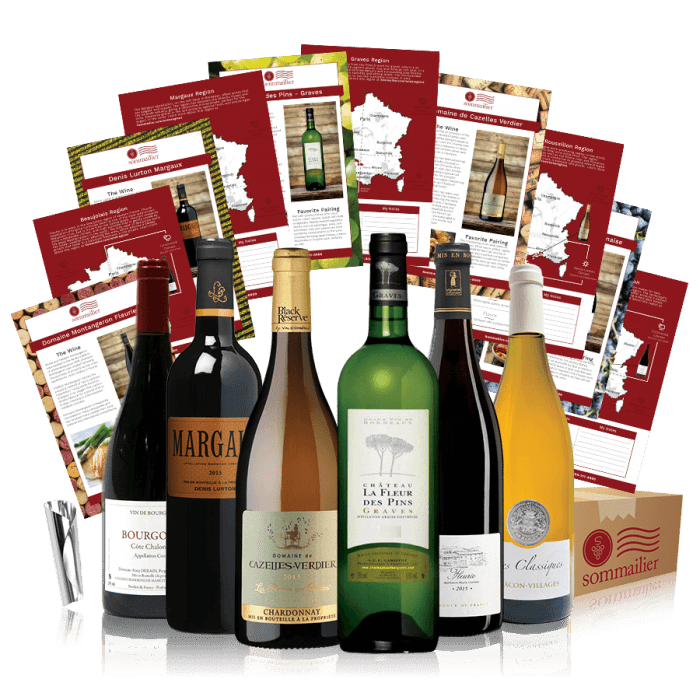 Sommailier will deliver on your behalf 6 exclusive bottles of French wine to your friends or family for them to enjoy and think of you every time they open a bottle! With Sommailier, the lucky recipient of this gift will discover unique French wines (and their stories) that are not sold anywhere else in the US. And all this, in the comfort of their home! 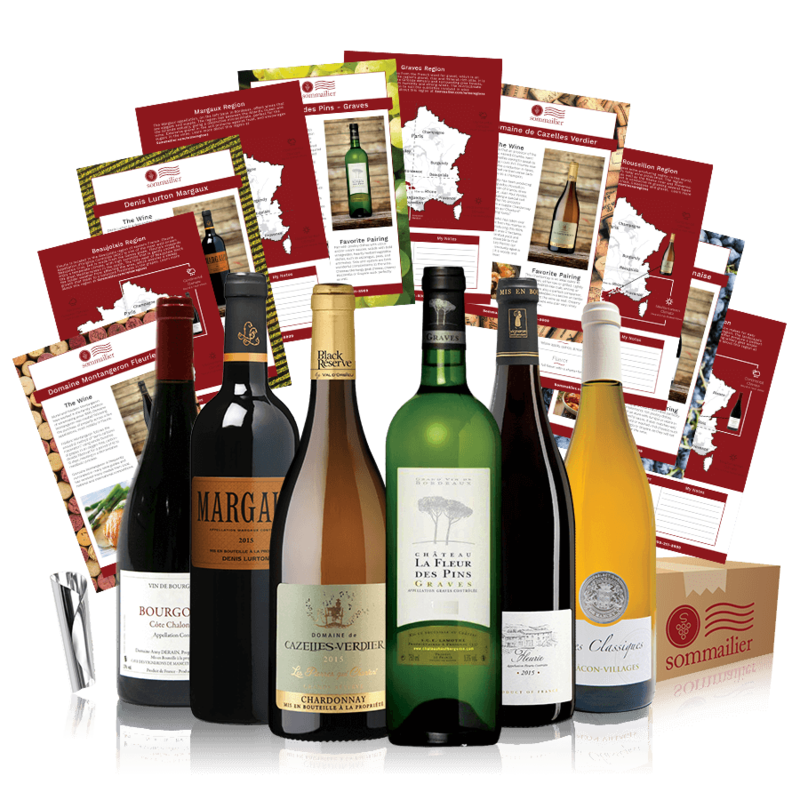 They will also receive wine cards that describe each wine, the region in France it comes from and stories about the wine and the winemaker. The first shipment will include a personalized gift card with the message of your choice!